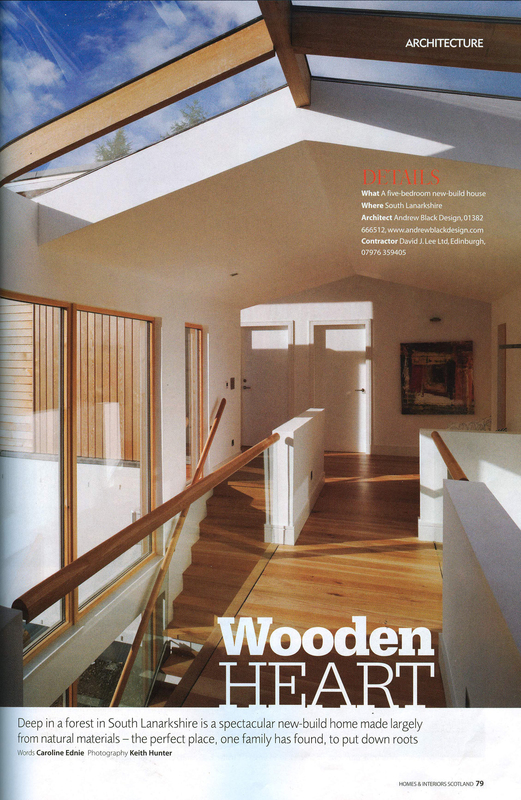 Nice article in Homes and Interiors Scotland magazine on our house in the Scottish Borders. Great photos and client feedback. This was a long project but looking back really worth it. This entry was posted on March 6, 2012 at 11:06 am and is filed under Uncategorized. You can follow any responses to this entry through the RSS 2.0 feed. You can leave a response, or trackback from your own site.